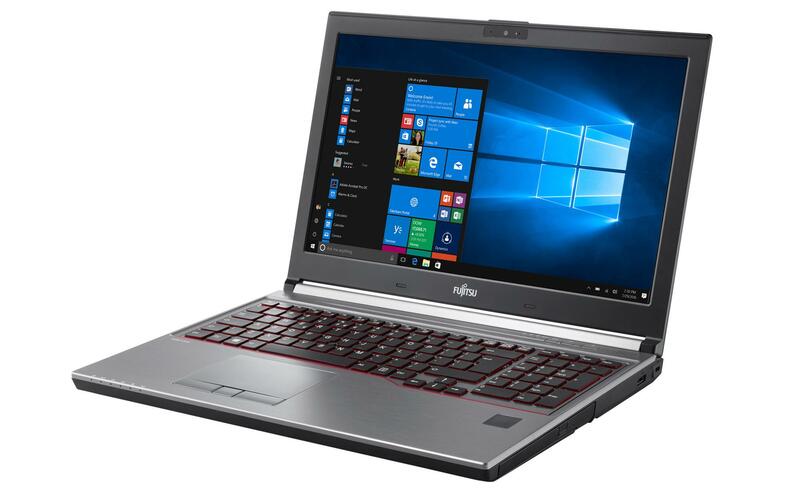 If you are looking for workstation power on-the-go packed in a 39.6 cm (15.6-inch) stylish form factor, then the FUJITSU CELSIUS H760 mobile workstation is the right choice. Its port replicator is compatible with seven LIFEBOOK devices and thus ideal for a shared desk environment. Maximum data security is guaranteed by the unique PalmSecure™ technology.